Meridian is a unique and special town. Rolling hills and stunning vistas grant a serene location to de-stress. Meridian also plays host to the National Championship Barbecue Cook-Off. Home to world-renowned artists, plenty of history, and an award winning winery, there is no end to quality activities in Meridian. So, come for the scenery and stay for the dinner. 1. The 98th Meridian runs through Bosque County. The 98th meridian only runs through a small portion of Bosque County. 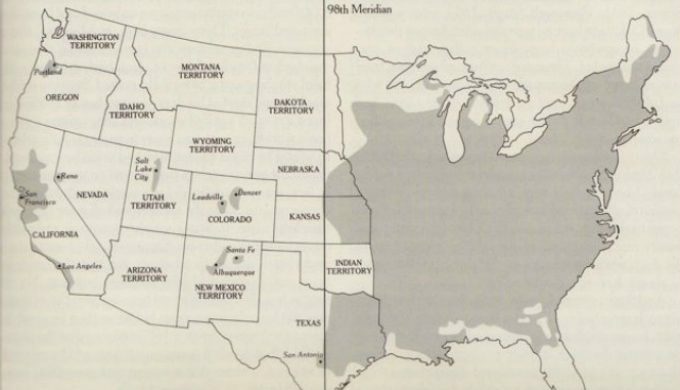 The story goes that Meridian was named for several other geographic places also surveyed by G. Erath, places that were on, or closer to, the 98th Meridian. 2. There is Norse History nearby. Cleng Peerson, the man many consider the “Father of Norwegian Immigration,” remains buried in the town he founded. 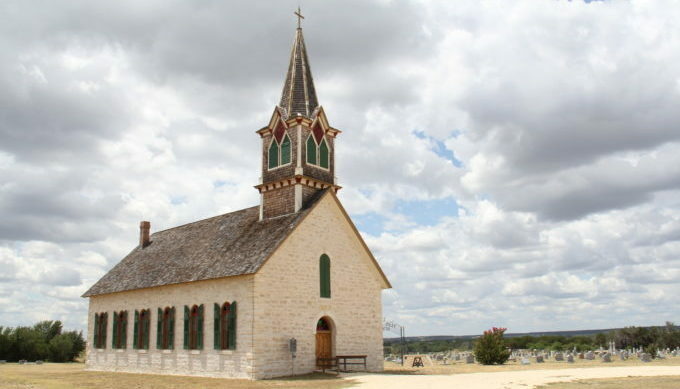 At one time, Meridian was the largest and most successful Norwegian settlement in all of Texas. The only remaining public building is the Our Savior’s Lutheran Church. 3. 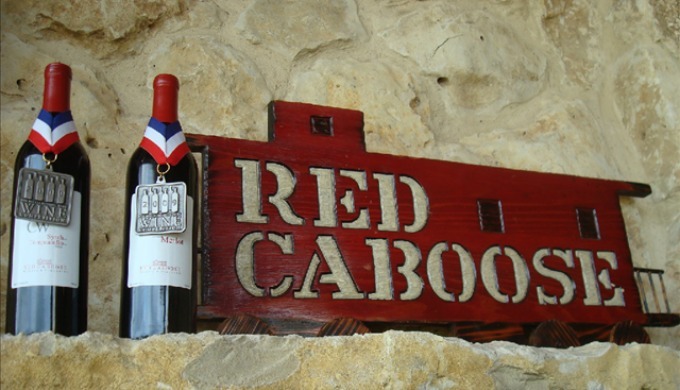 Visit the Red Caboose Winery. With a focus on quality and green sustainable practices, this Hill Country Winery has defied odds to provide award winning wines. Visit their website for a tour or to learn more about their unique system. 4. 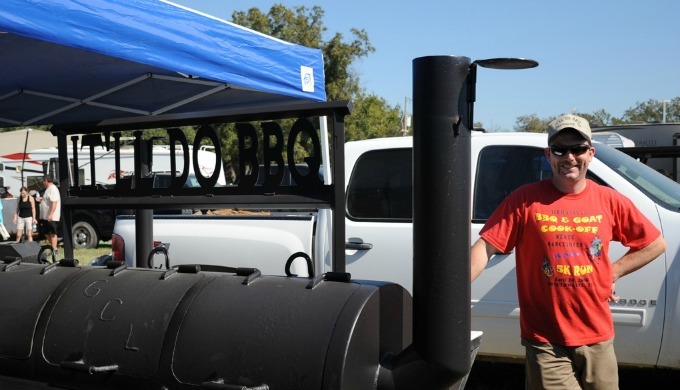 Meridian hosts the National Championship Barbecue Cookoff. The National Championship Barbecue Cookoff is considered the pride of Meridian. It is held the fourth week of each October, and every year almost 200 champion barbecue cookers meet in Meridian by invitation only to battle it out over barbecue. Learn more here. 5. Sing along with nature. The Golden Cheeked Warbler is an endangered songbird and is the only species to nest exclusively in the Texas Hill Country. Enjoy their melodies or join in with a harmony. 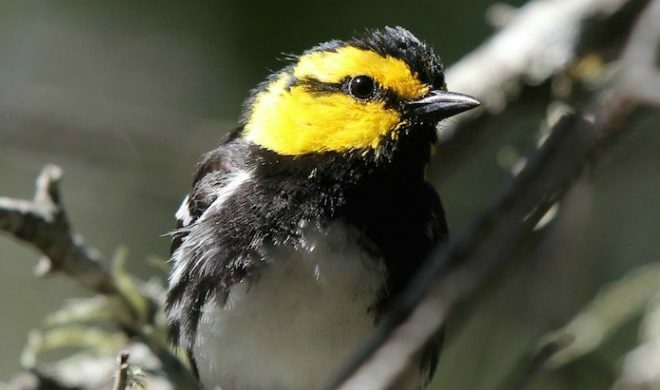 Look for them amidst the Juniper and Oak trees.